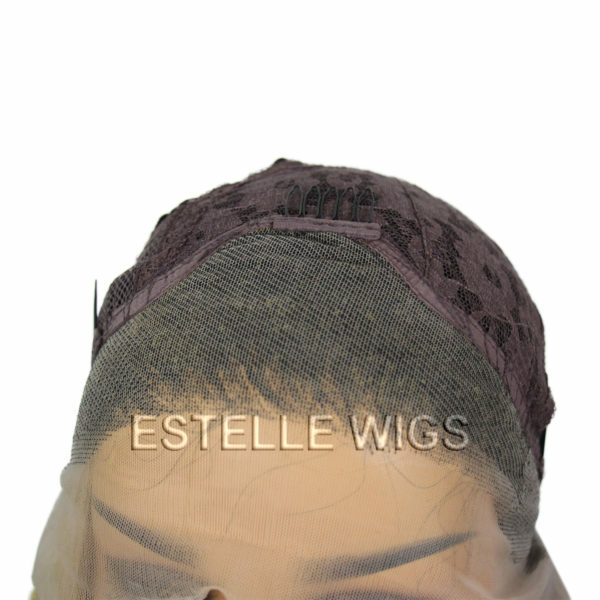 The lace is made from soft Swiss lace . 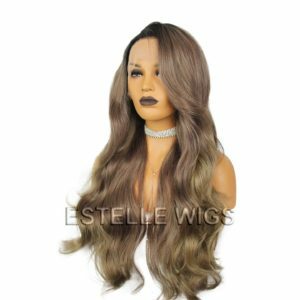 Double knotted and single knotted towards the hair line. 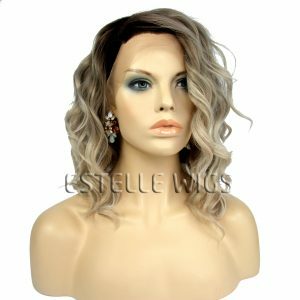 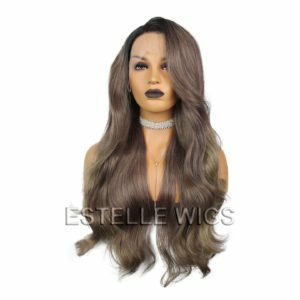 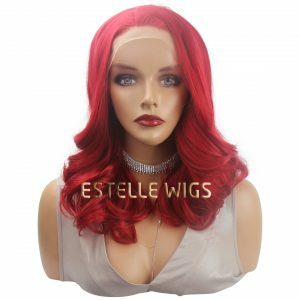 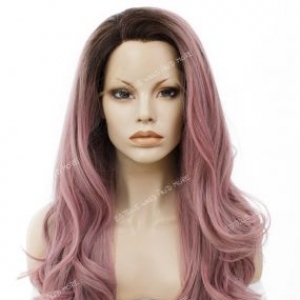 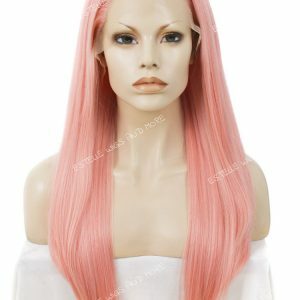 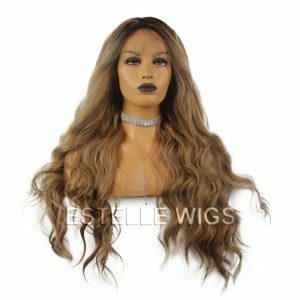 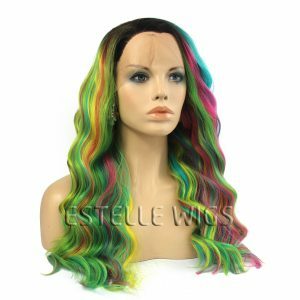 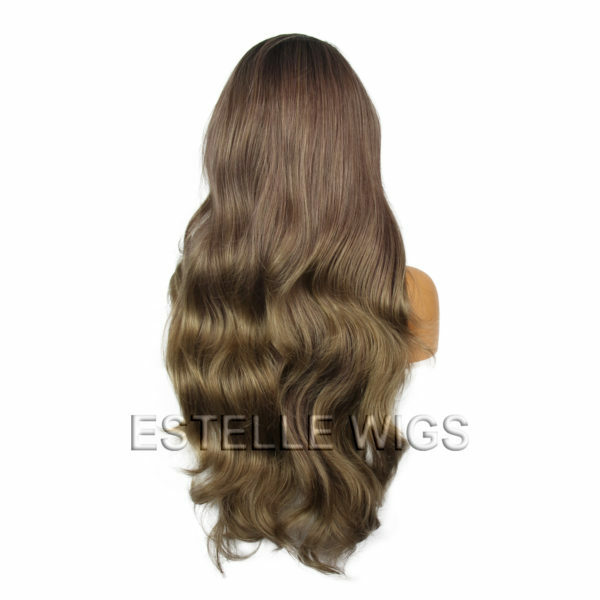 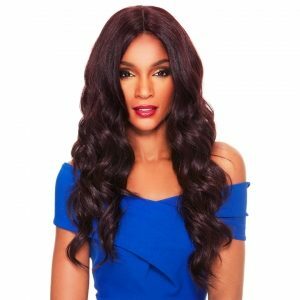 Breathable wig cap , combs and adjustable straps .